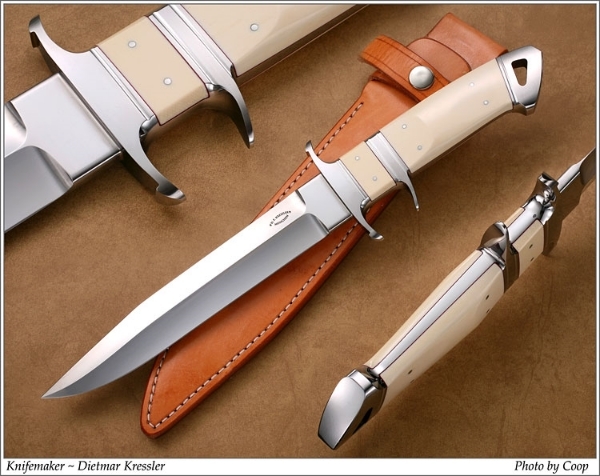 For over 30 years trained machinist and graduate mechanical engineer Dietmar F. Kressler has been counted as an internationally recognized lumi­nary among knifemakers. This passion became his calling and his vocation – and this passion speaks forth from each one of his knives. Each piece is one of a kind.